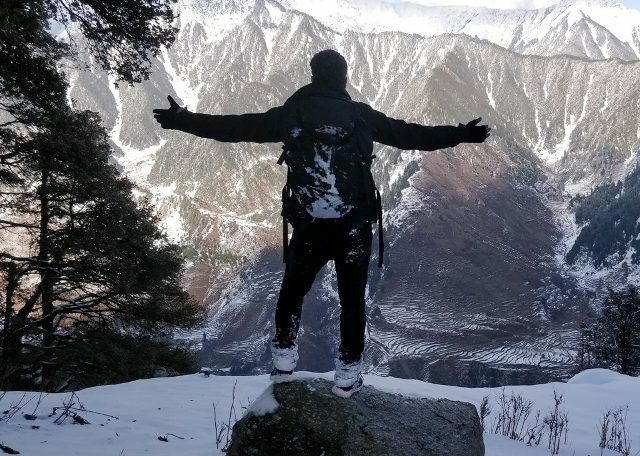 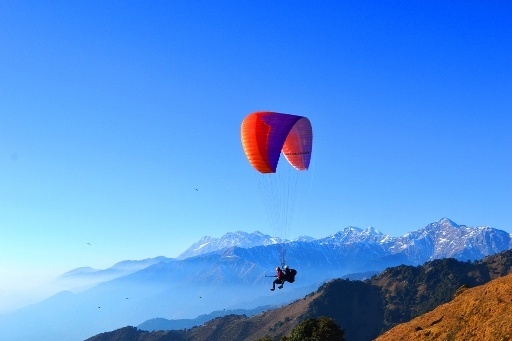 Book Your slot in advance for comfortable stay at Camp Oak view and Paragliding with best pilots of Bir Billing. 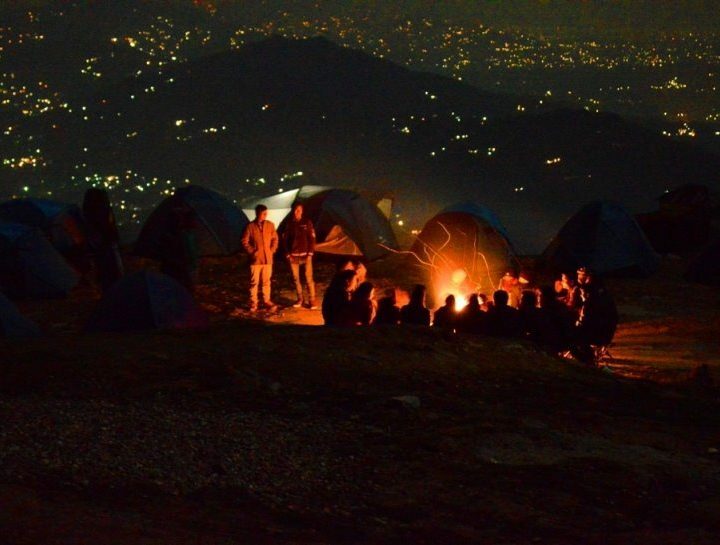 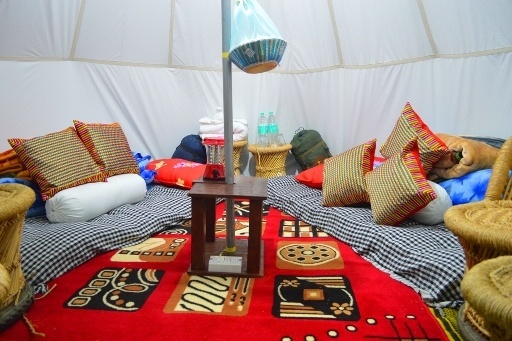 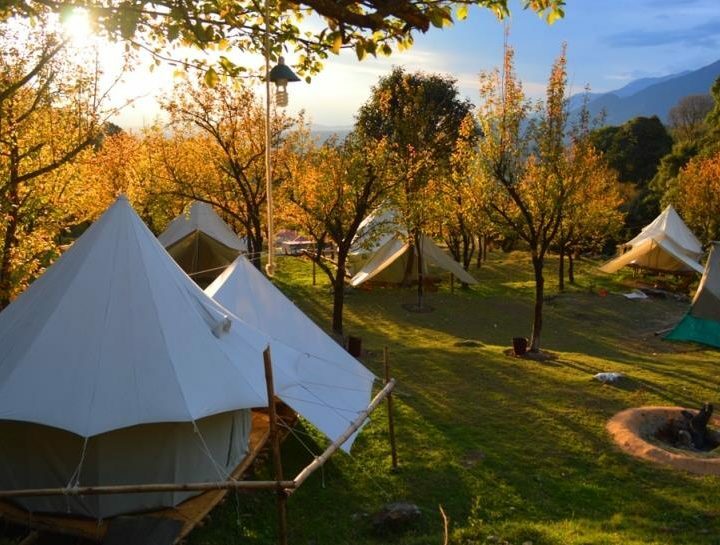 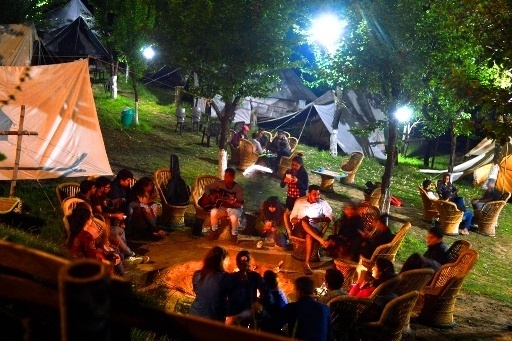 Camping at Billing in Dome tents, Delhi - Bir- Delhi volvo bus, Bir to Billing tre, Meals and Paragliding session. 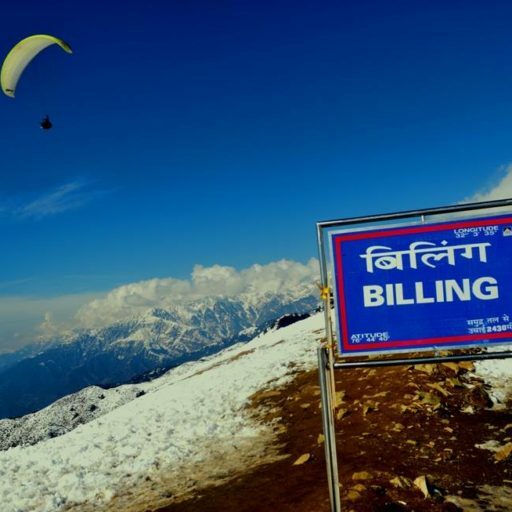 Hotel stay, Meals, Paragliding at Bir Billing. 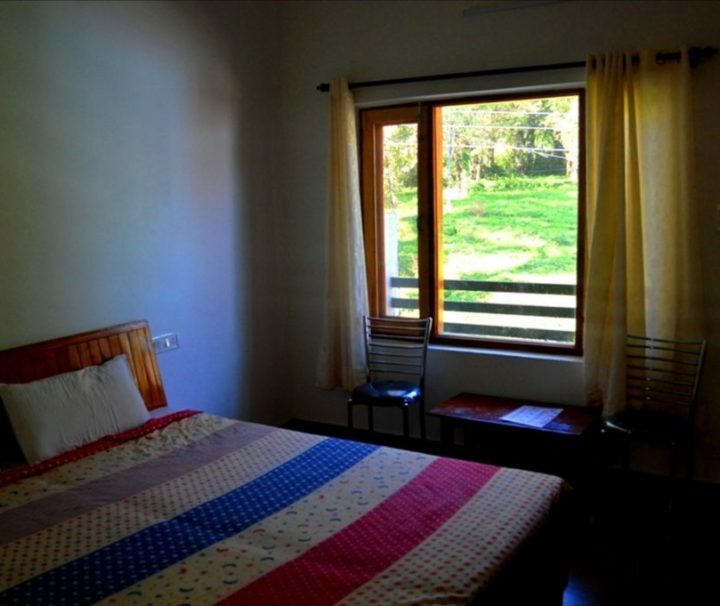 Hotel located near monastery in Tibetan Colony area.